Each summer, the Olympic Peninsula is graced with outstanding chamber music in a glorious setting. 2011 is the 28th season of the Olympic Music Festival. Experience it if you can. A glass of Washington State Wine from the Olympic Peninsula is the perfect accompaniment to the Olympic Music Festival. The Olympic Music Festival is held on the grounds of festival director Alan Iglitzin’s home, which is located north of Quilcene. Musicians play in a turn-of-the-century barn that opens to a vast lawn. Guests are welcome to arrive early and enjoy the festival’s 55-acres of gardens, woods, and horse pastures. Picnickers are welcome. Once the show starts, listeners relax in lawn chairs or stretch out on blankets. 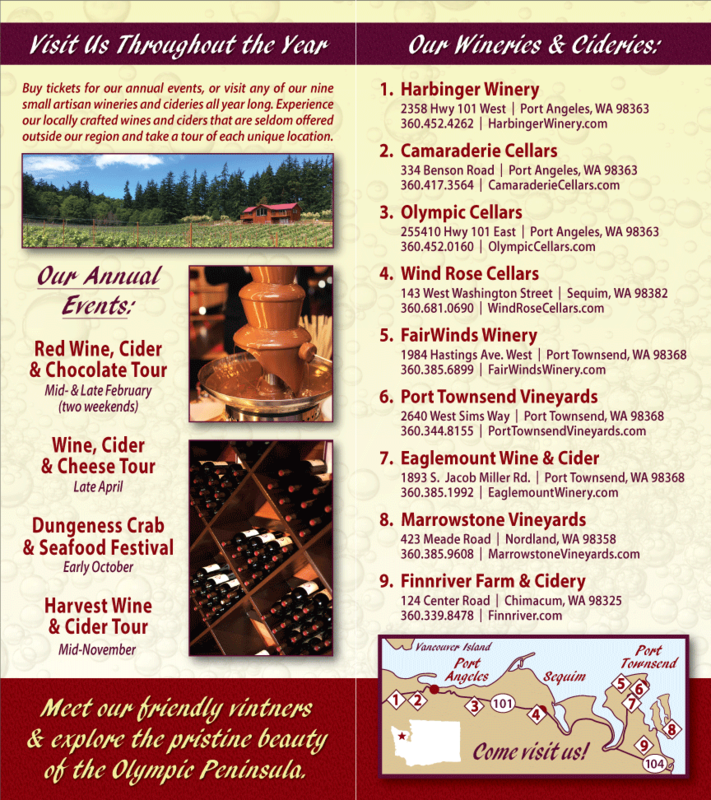 This is the perfect occasion to enjoy a glass of Washington State Wine from one of member Olympic Peninsula wineries. Try a glass of the award winning Working Girl White from Olympic Cellars, or the festive, award-winning Raspberry Bliss from Harbinger Winery. The Olympic Music Festival takes place Saturdays and Sundays at 2 p.m. from June 25 – September 4, 2011. Seating in the music barn requires reservations, but the lawn has open seating. Additional information and tickets are available at Olympic Music Festival.